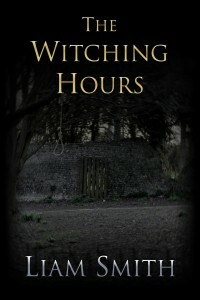 The Witching Hours began as a short story written for Halloween (you can read that here). But I enjoyed writing it so much I kept going, finishing The Witching Hours a few months later. It’s a novella, a very traditional English ghost story. At the time I wrote it, it was the longest thing I’d ever written. You can read it here as a paperback or an ebook. I don’t write much poetry, but occasionally I think story fits a poem better than it would prose. This story fitted eight poems that each form a chapter in the tale of The Patchwork Carnival. 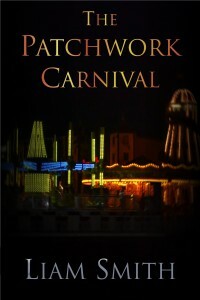 I like poems that utilise strong, regular meters, interlocking rhyme schemes and colourful language, and I wrote The Patchwork Carnival to be the kind of poetry I like to read. You can check it out here as an ebook. 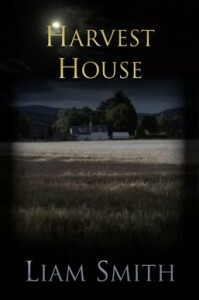 Harvest House is definitely a horror story, not just a ghostly tale. I wrote it after finishing the first draft of my novel, and it was a lot of fun. I took inspiration from many of my hobbies and wrote the kind of rural horror story that I would love to read. You can read it here as a paperback or an ebook. 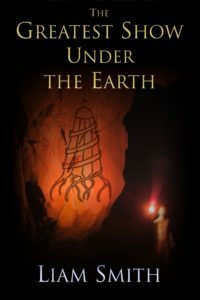 Set in the same world as the original poem, The Greatest Show Under the Earth is a brand new novel which expands on The Patchwork Carnival and provides a few new thrills along the way. I really pushed myself with this one and I’m really proud of the result. 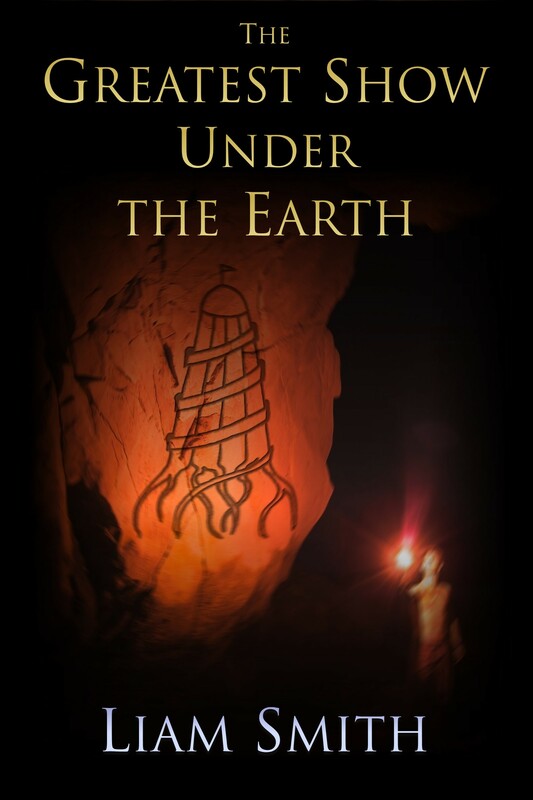 You don’t have to have read the poem to enjoy this tale of horror and ancient evil.